BMW G310R is finally launching this month end, count down begins !! 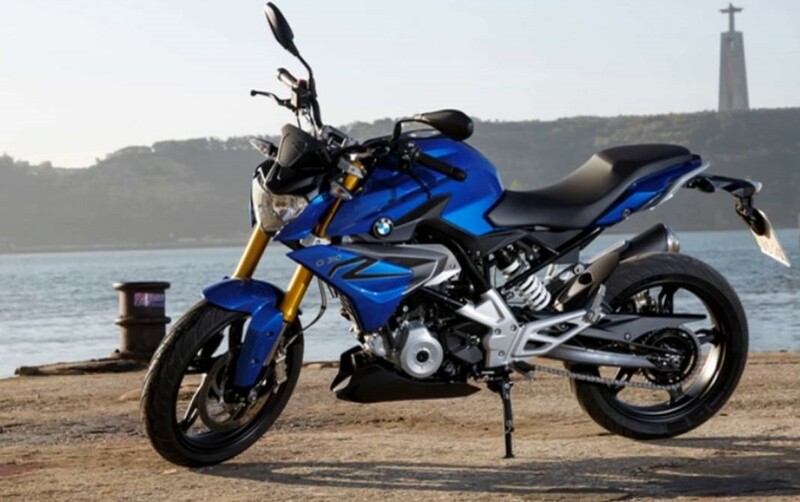 BMW G310R is one of the most anticipated motorcycle for the domestic market in India . 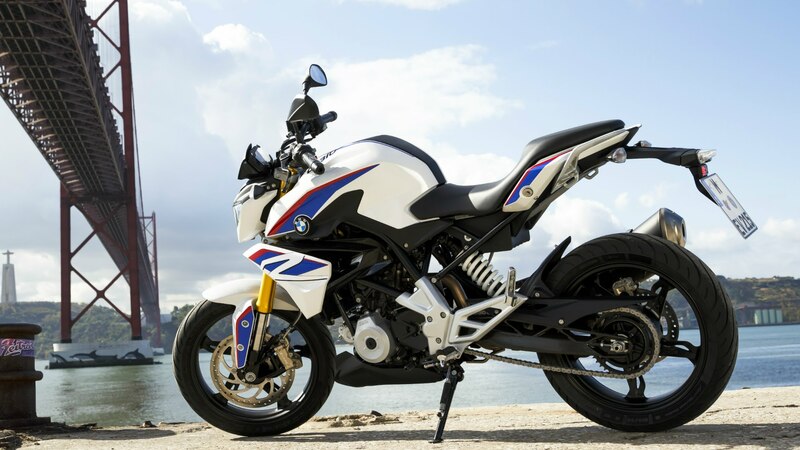 Stories related to its launch is running for more than two years, The wait is finally over as the German brand which is operating in India as BMW Motorrad will be introducing the naked street fighter by the end of this month or in early July. The BMW G310R is powered by a 313 cc single-cylinder, liquid-cooled, four-stroke engine, which is mated to a six-speed transmission. This engine should kick out 34 hp at 9,500 rpm and 28 Nm of peak torque at 7,500 rpm. It is also expected to return an impressive overall fuel economy of around 30-35 kmpl and top speed of 144 kmph. BMW G310 R weights 158. 5 kgs and with its reverse sloping engine the bike maintains low centre of gravity . The G310R will be priced at Rs. 3.3 lakh while its adventure cousin, the G310 GS, could cost Rs. 3.6 lakh (on-road, prices). Dealers have started accepting bookings for G310R at Rs. 50,000 . 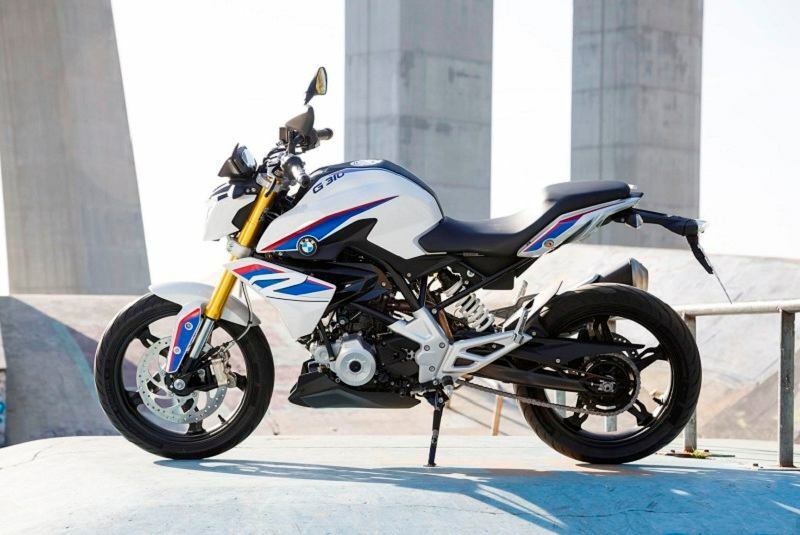 The BMW G310R and G310GS are produced at TVS’ Hosur factory. BMW claims that there will be No compromises made on the quality as the global spec version exported to European and United States markets as well as the one to be sold in India are of the same. Its launch was delayed in India as BMW wanted to establish decent chain of dealerships. 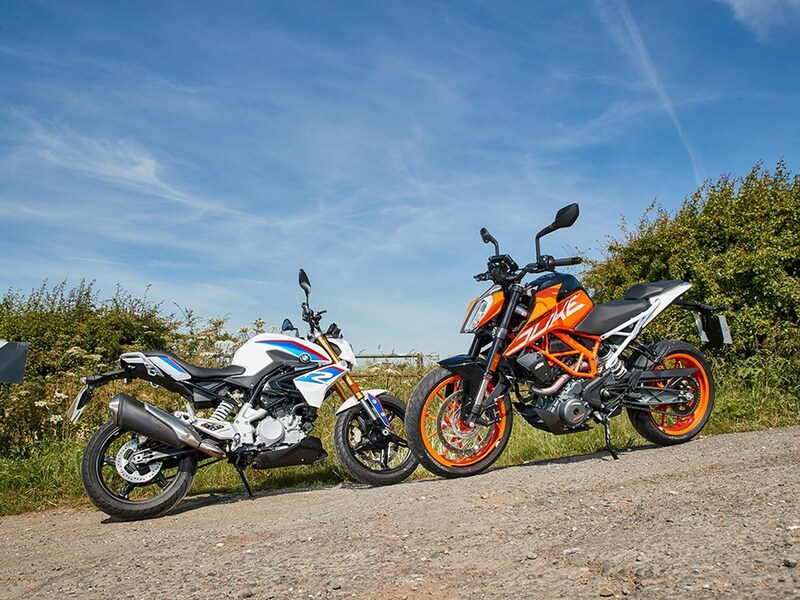 The BMW G310R naked street fighter will go against the likes of KTM Duke 390, Kawasaki Z250 and the Benelli TNT 300 .